2019 Family Day another success! 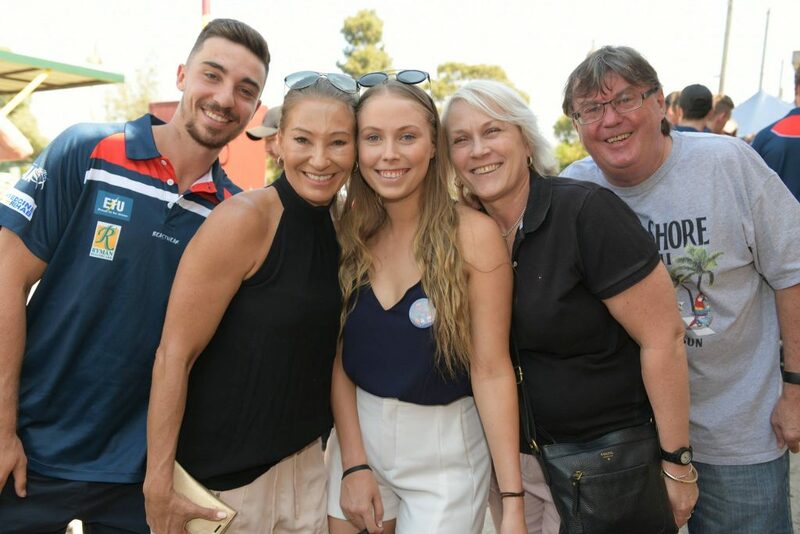 The annual Ryman Healthcare Family Day event for the Coburg Lions Football Club lived up to the hype as a strong contingent of Lions faithful and the community turned up to the Coburg-Moreland Bowls Club to witness its season launch. 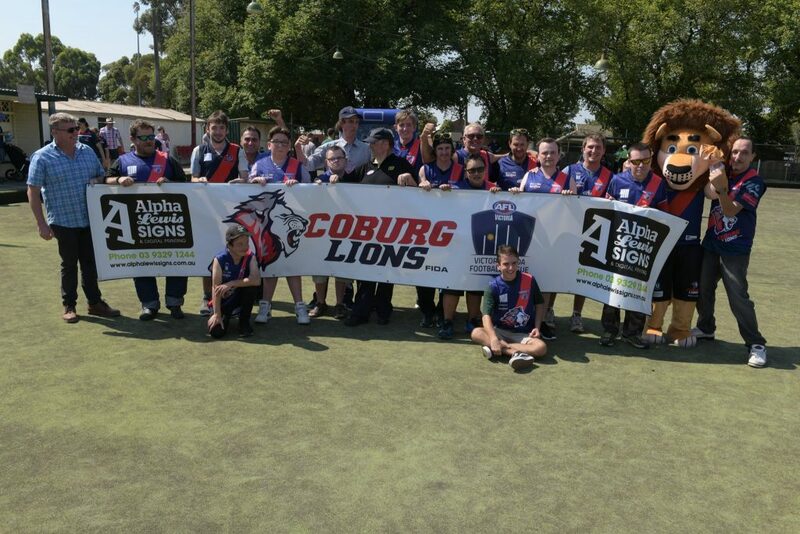 There were many activities for all to enjoy such as lawn bowls, AFL Victoria Inflatable Goal Kicking Challenge, handball targets as well as chance to meet and greet with the players of the Coburg Football Club. 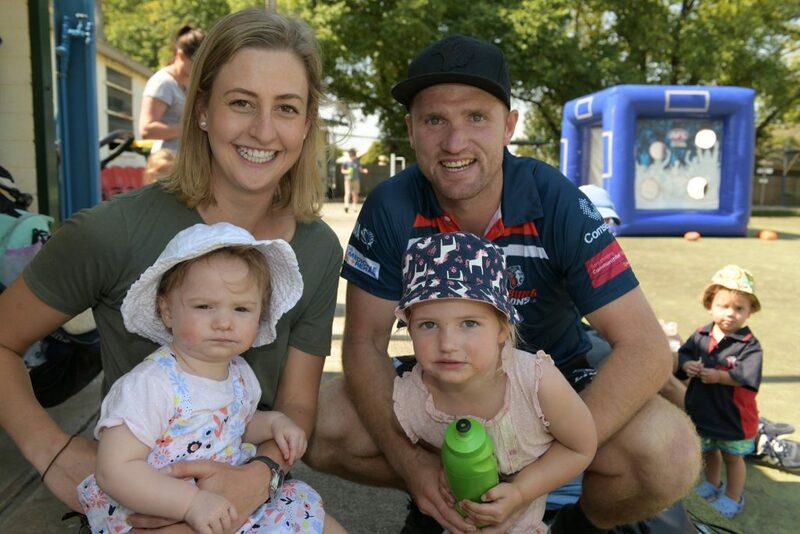 Second year coach Leigh Adams was upbeat about the prospects of the football team in season 2019 and that the Family Day success can only benefit the club and the community going forward. ‘It has been a good day, the membership has been up compared to years gone by which is fantastic’ Adams said. The guernsey presentation was a feature of the day as the club displayed its new playing talent including Luke Di Lizio, Jonty Neaves, Harry Simmington and Steven Stroobants. ‘It’s really positive at the moment; we’ve played a few practice matches at the moment and had some positive signs from our young guys. We want to win games of footy this year and be more competitive and we feel like we have a group that can do that’ Adams said. 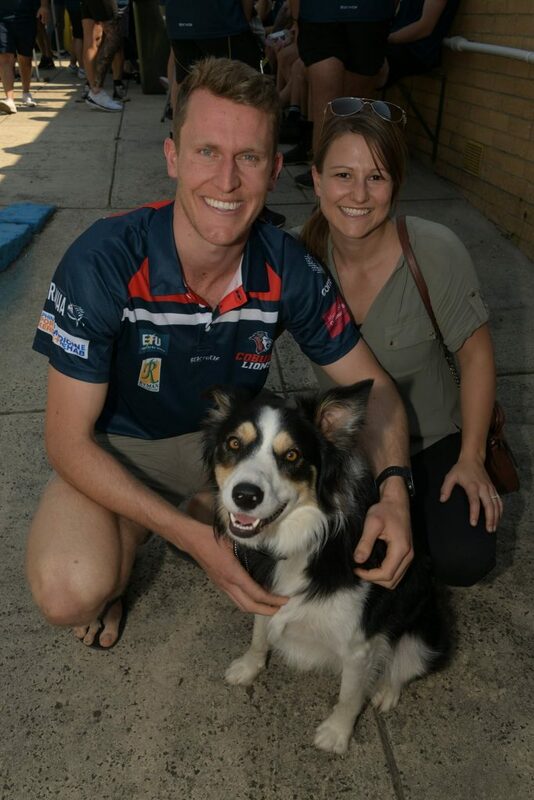 With the 2019 VFL season just a few weeks away the club’s membership drive also gained a boost after Family Day with the overall tally sitting now at 850, just 150 short of the its target of 1000 memberships. ‘We want to crack 1000 …. We feel that if we get to that 1000 mark then hopefully a lot of those members will come and watch the games, will be pretty excited and hopefully stay involved’ Adams said. Coburg’s General Manager Sebastian Spagnuolo couldn’t have been happier with how the day unfolded. ‘Today is an outstanding day for the Coburg Football Club and also the wider Coburg and Moreland community’ Spagnuolo said. To further emphasise that the Coburg Football Club is heading in the right direction, it is set to undertake a full redevelopment of the grandstand, change rooms and social club in 2020. This upcoming extension will modernise the club and help further transform its image. ‘The support we have received is fantastic, we’re really proud … I’m really excited … to see a growth from year to year is something we’re all very proud of. There’s no better time than right now to be involved’ Spagnuolo said. ‘The team we’ve got, the juniors that are coming through from the under nines all the way through, a fantastic FIDA program which helps with intellectually disabled footballers and also our growing membership. The redevelopment of Piranha Park is due to be completed for the 2021 VFL season. 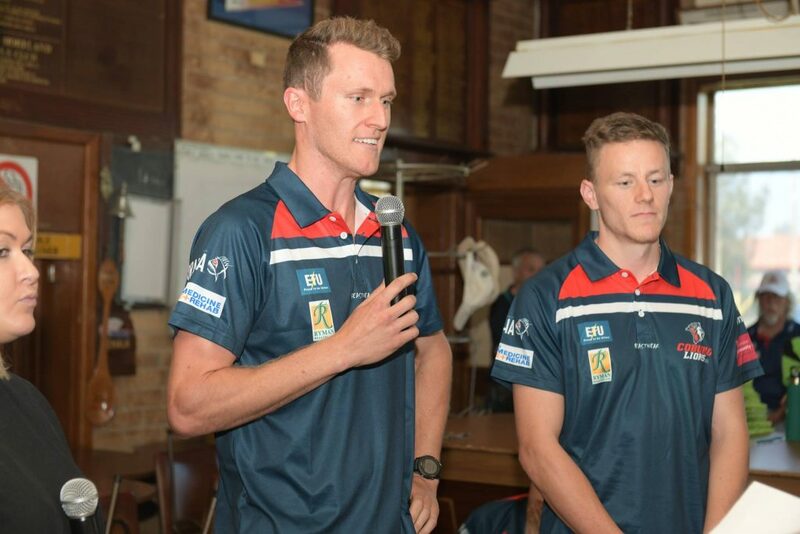 Coburg will open their 2019 VFL season on April 6th at Piranha Park at 2:00pm when they come up against Collingwood. Help us by reaching our target of 1000 Members in 2019 by clicking here to sign up as a member this season! Stay tuned for more news throughout the season by subscribing to The Roar HERE, where you can get all the Exclusive News, and up to date information during the 2019 season.